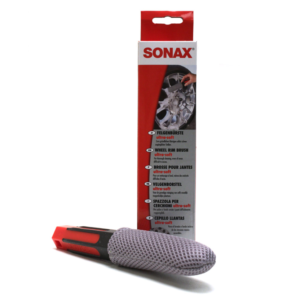 Available for purchase right here on the site. 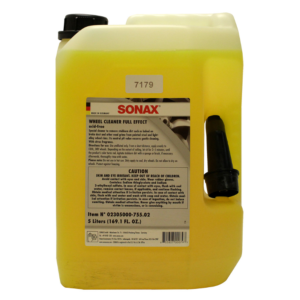 Each Quantity is a single bottle. 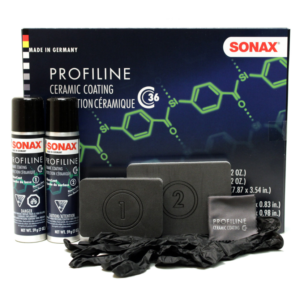 Please contact us for any questions! 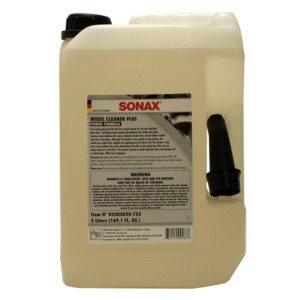 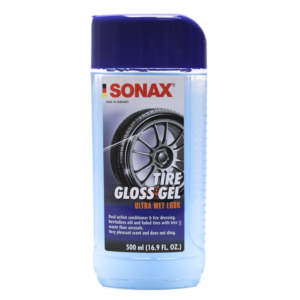 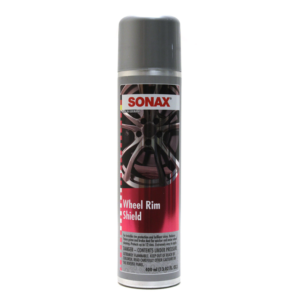 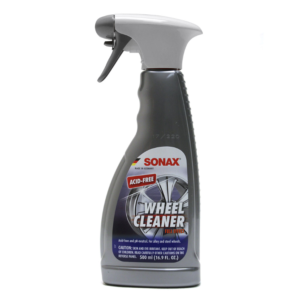 SKU: wl1855375015 Category: Wheel Care Brands: SONAX.